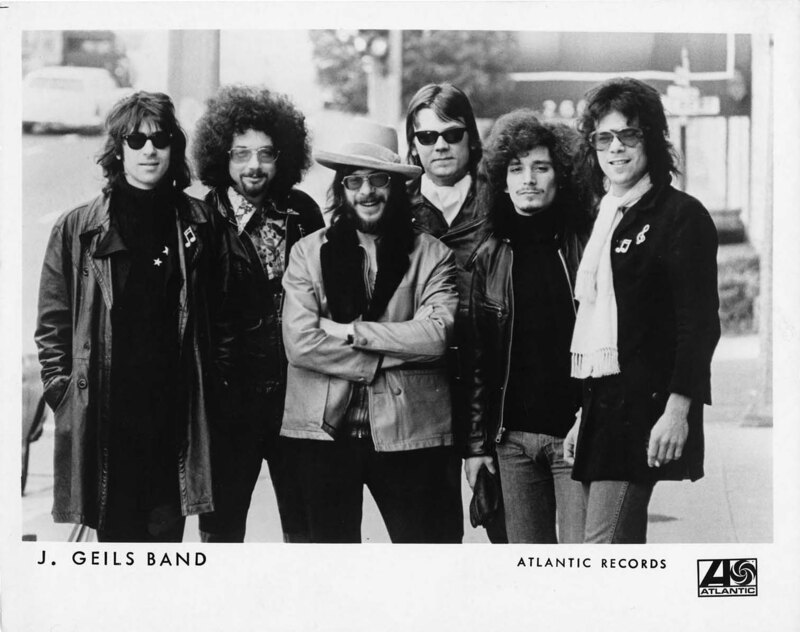 The J. Geils Band kicked out a joyful and infectious brand of R&B-based rock and roll, and in the 1980s, they streamlined their sound and created radio-friendly rock tunes that seized the passion of the newly created MTV generation. 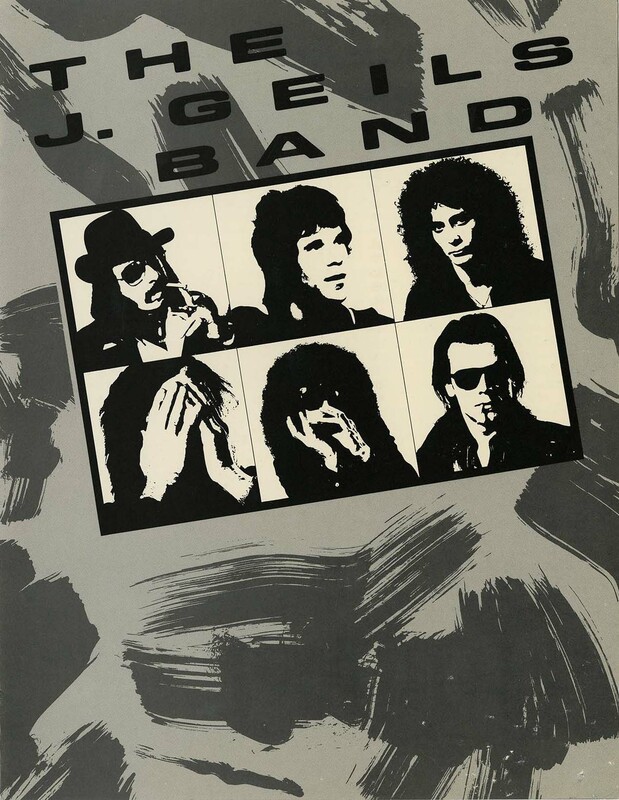 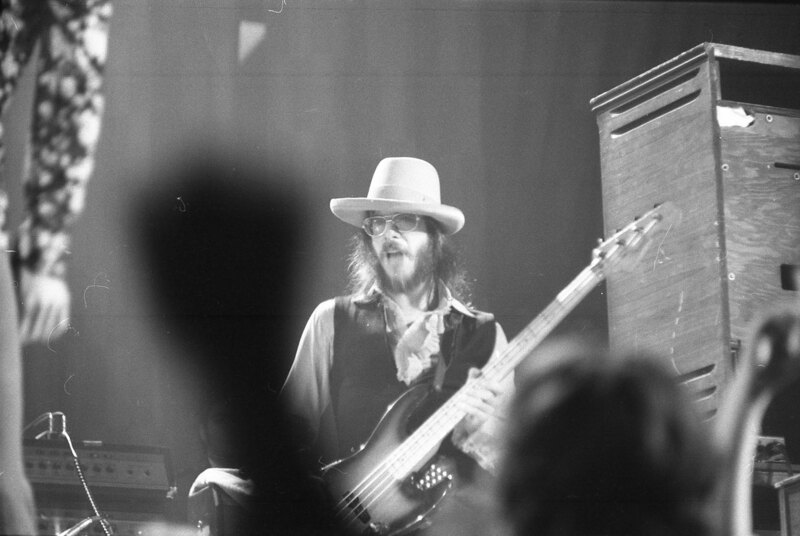 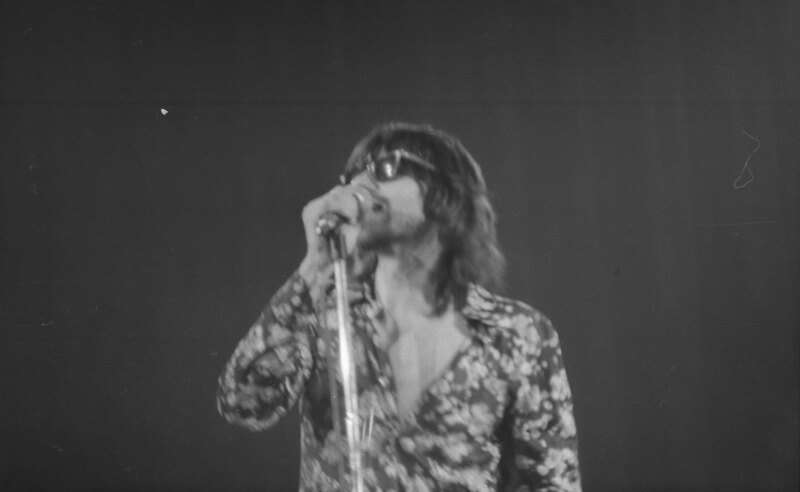 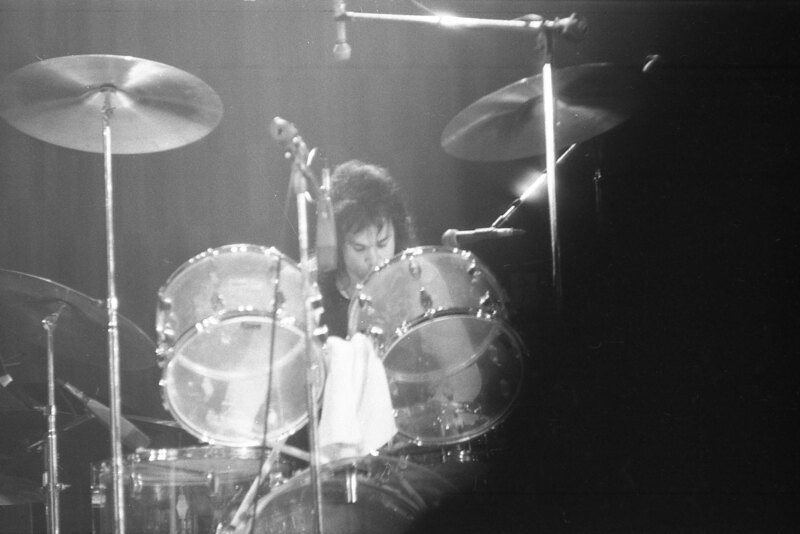 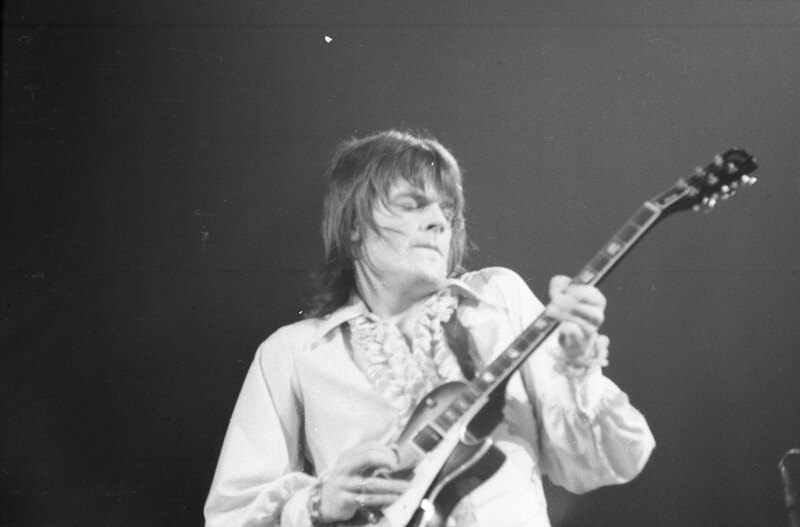 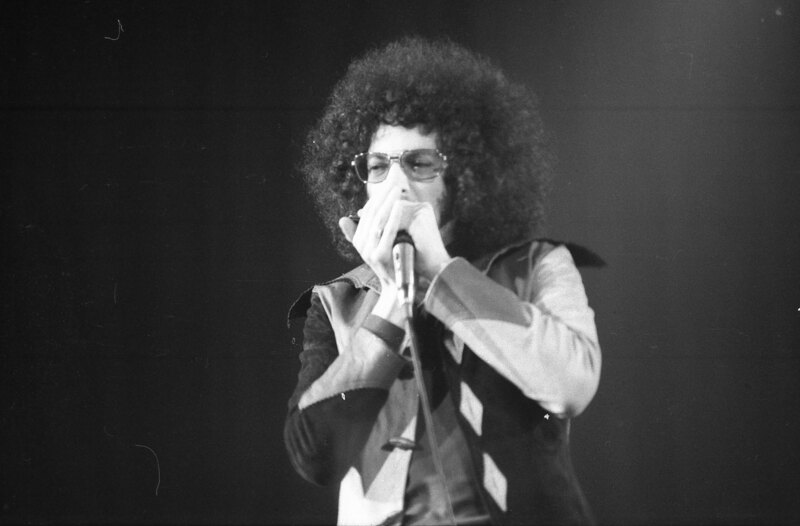 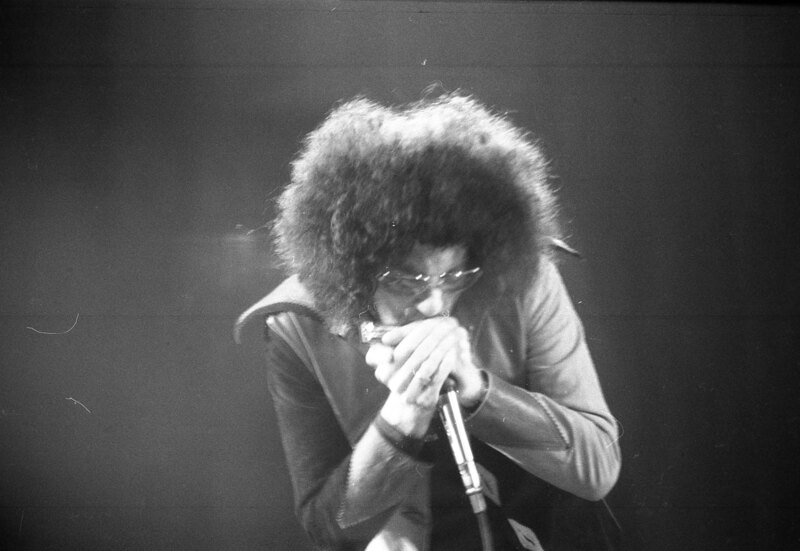 All archival materials related to the J. Geils Band can be found here. 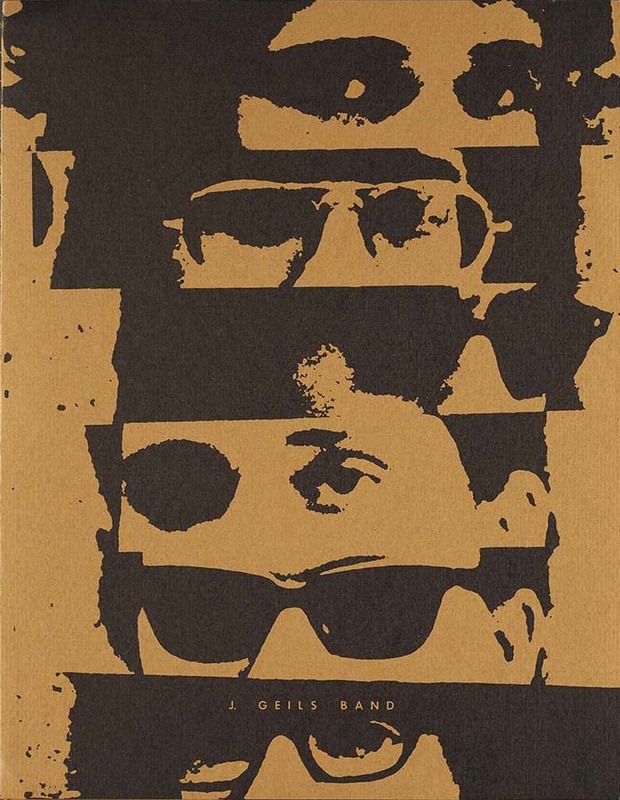 Listed below are notable collections and items of interest.